Greta is a senior majoring in English with a concentration in writing and a minor in art. 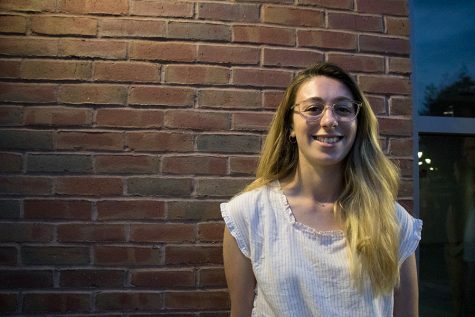 She joined the Cynic as a first-year after transferring to UVM and started writing for the Life and Arts sections before becoming a section editor herself. She served as Managing Editor for the spring 2018 semester before being elected as Editor-in-Chief. Outside of her work with the Cynic, she spent a semester writing for USA Today College and most recently spent her summer as an editorial intern with Boston Magazine. She considers cold brew coffee and felt tip pens to be life essentials.